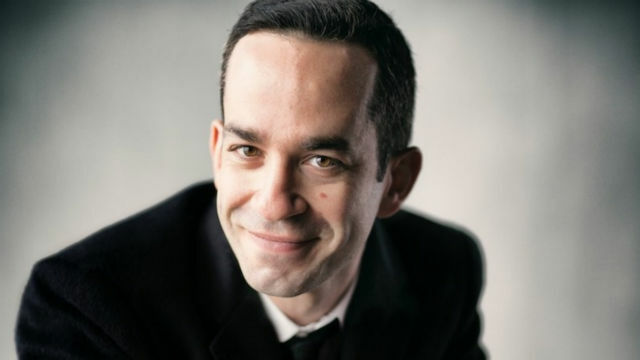 The La Jolla Music Society announced Thursday that celebrated Israeli pianist Inon Barnatan will be the fourth music director of SummerFest, the popular annual celebration of classical chamber music. Barnatan, 38, will take over the role in 2019 following current Music Director Cho-Liang Lin’s final season. It will be the festival’s first season in residence at the Conrad Prebys Performing Arts Center, which is under construction in La Jolla. Barnatan, who the New York Times has called “one of the most admired pianists of his generation,” is known as a champion of new classical music and an inventive programmer of musical events.